Are you ready for some "Original Football"
Have fun and work to get more soccer skills! You may bring the registration form to the first training session if you were not able to mail it in. Please be there fifteen minutes early so we can collect all of the paperwork. Ÿ There is a dedicated and professional coaching staff to instruct your child. The coaching staff consists of individuals who are USSF licensed, coach various levels of soccer from Club, High School, and College, and/or have played the game in club, high school, and/or college. Ÿ The curriculum is designed with your child’s age in mind with a maximum of 20 players in each age group. Any player can join and there are no tryouts. Ÿ The focus is on individual development and not about teams winning games at all costs. The Academy training environment is set so the player can truly enjoy the game as they develop the essential skills and knowledge to play the beautiful game. Ÿ The Tiny Titans program lasts eight weeks with 1 training session (35 minutes) and 1 internal Academy match (25 minutes)per week costing $65. The Junior Titans program also lasts eight weeks with 1 training session (50 minutes) and 1 internal Academy match (35 minutes) per week costing $75. If your child enrolls early you will receive a $5 discount. Ÿ Don’t pass up this fantastic opportunity as space is limited. See registration form for additional details. 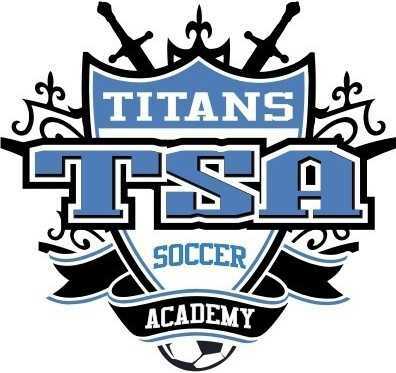 It is with mixed emotions that we have ended the Titans Soccer Academy. I started the Academy in 2009 and have had so many great times working with the kids along with our coaches and LC Volunteer players for the last decade. Thanks for all of you that have had your kids be part of the Academy, and it is great to see them now play in High School and Club Soccer. Please go to the CBSC website for options. Thanks again to all of you that have supported us! Academy will begin on March 27th and end on May 19th. 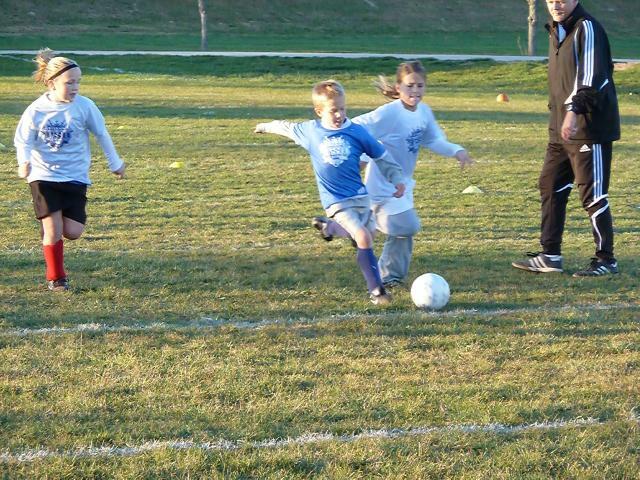 Make sure your child has a soccer ball, shin-guards, and plenty of water. We will train and have matches on the girl's practice field. Thanks parents and players for another Soccer Academy! We will have a soccer camp this year so please check the camp link on the site.